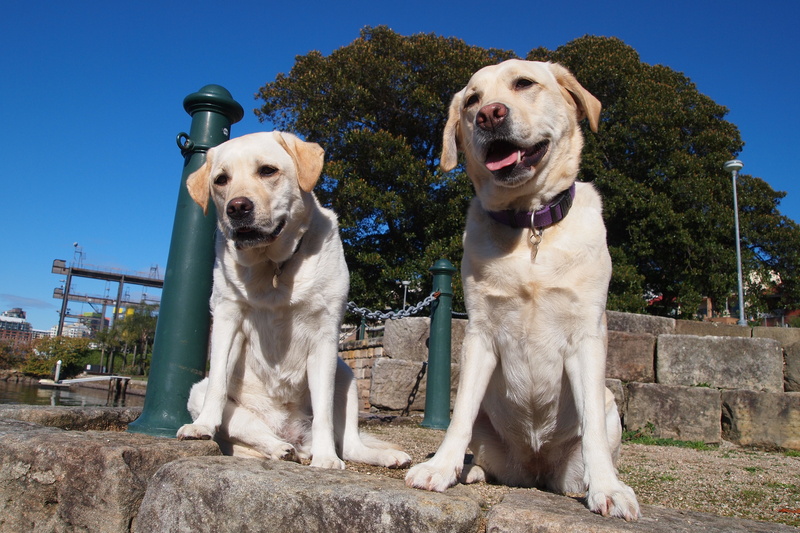 I was such a strict Mom to Bizou – because of her ear infections and love of eating rubbish I would always try to make sure that she was always walked on the lead. 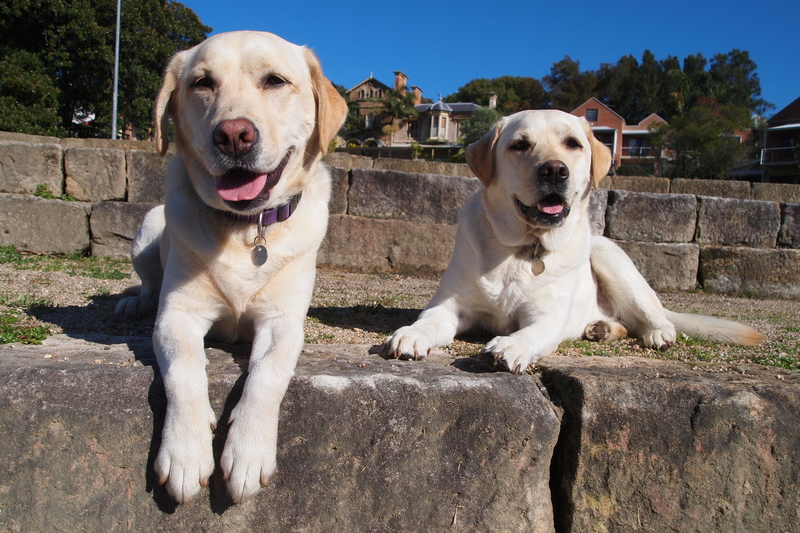 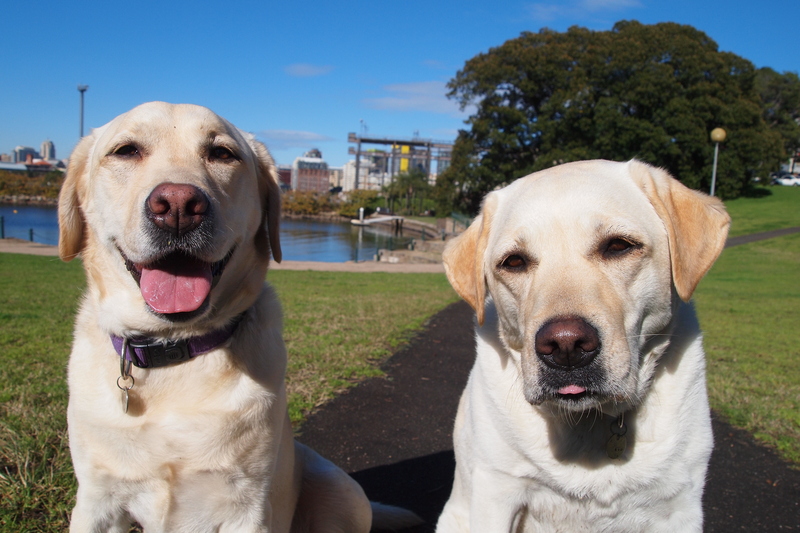 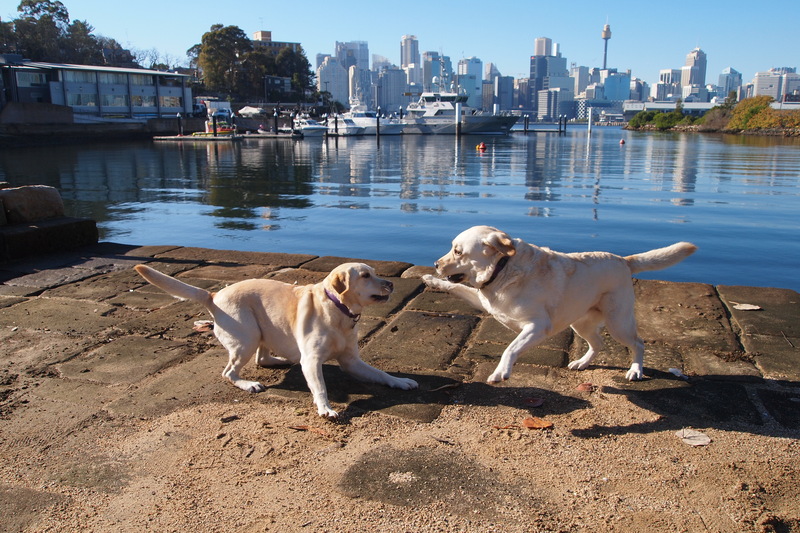 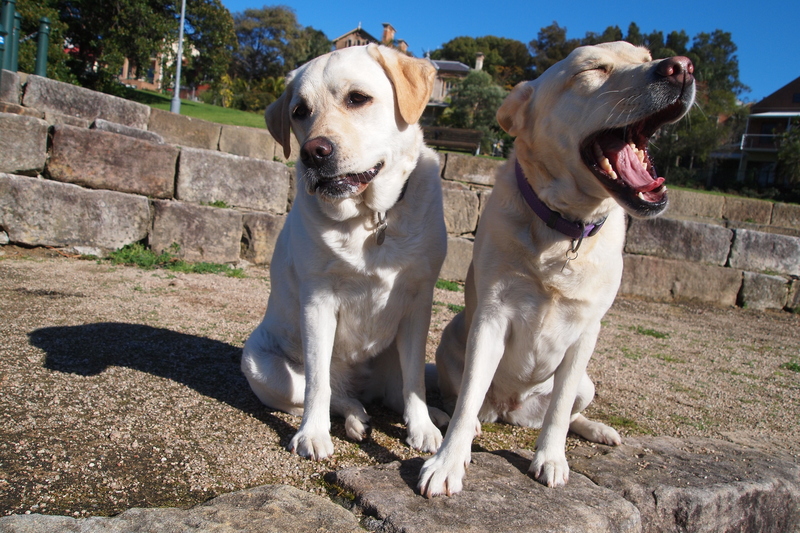 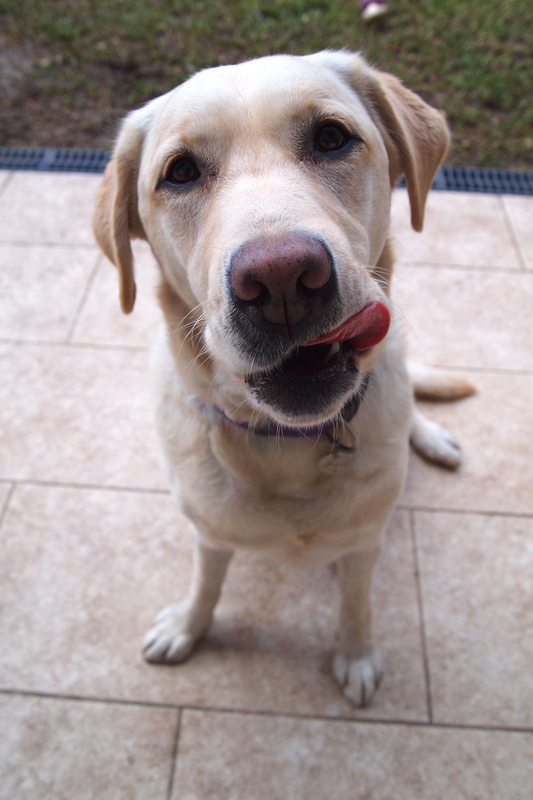 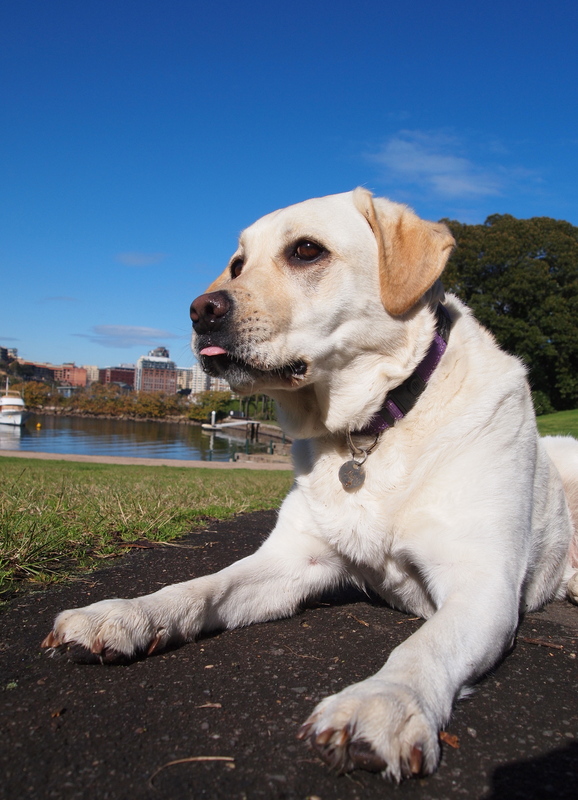 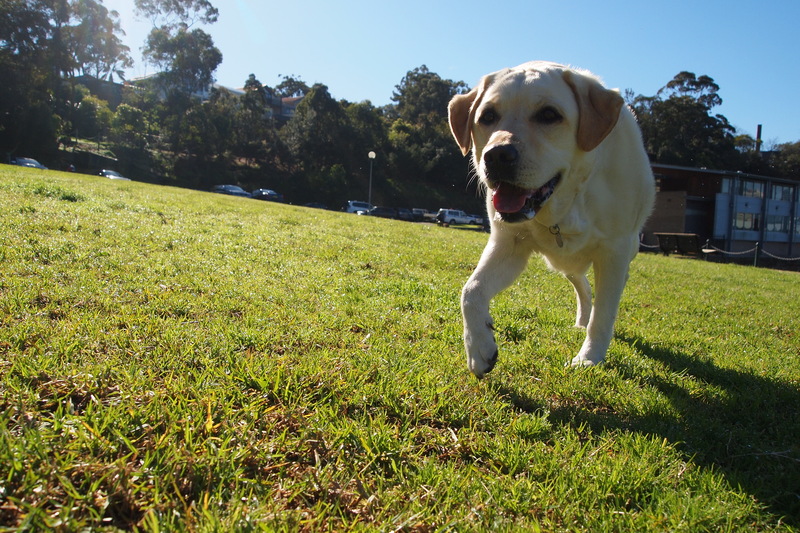 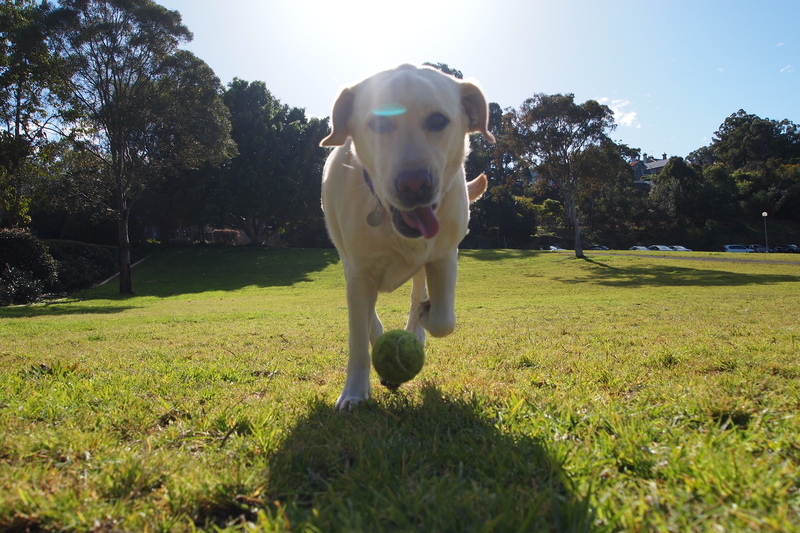 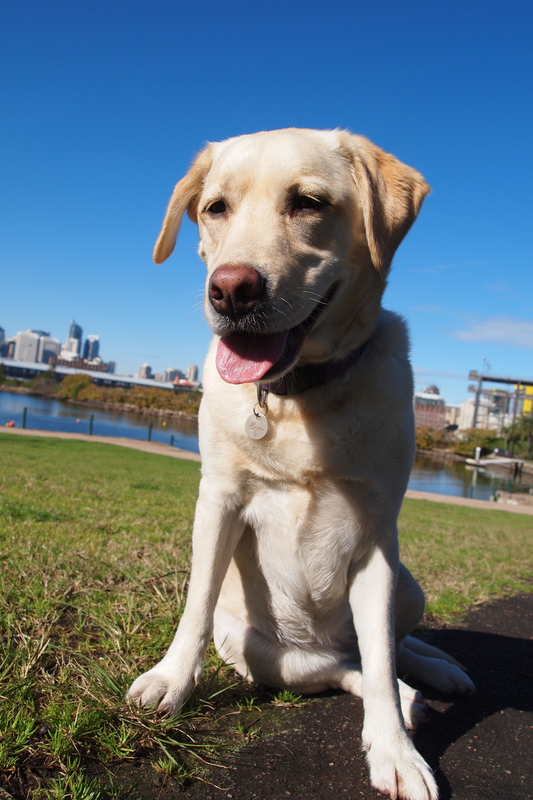 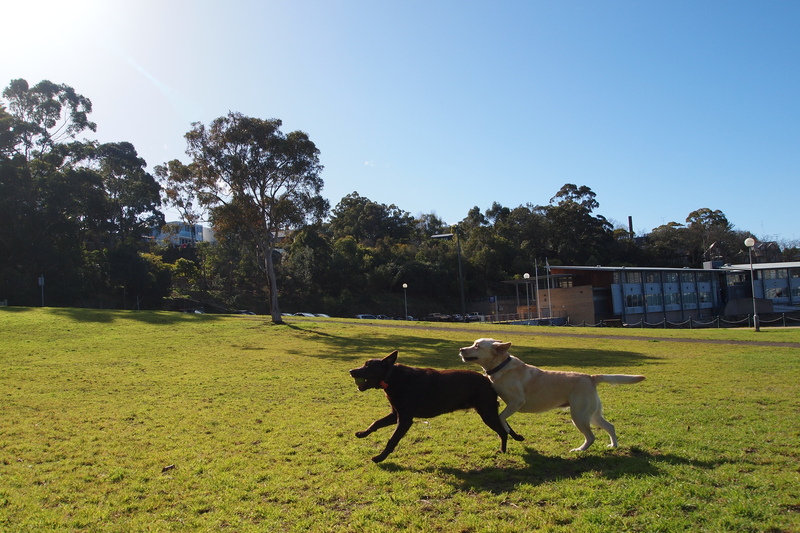 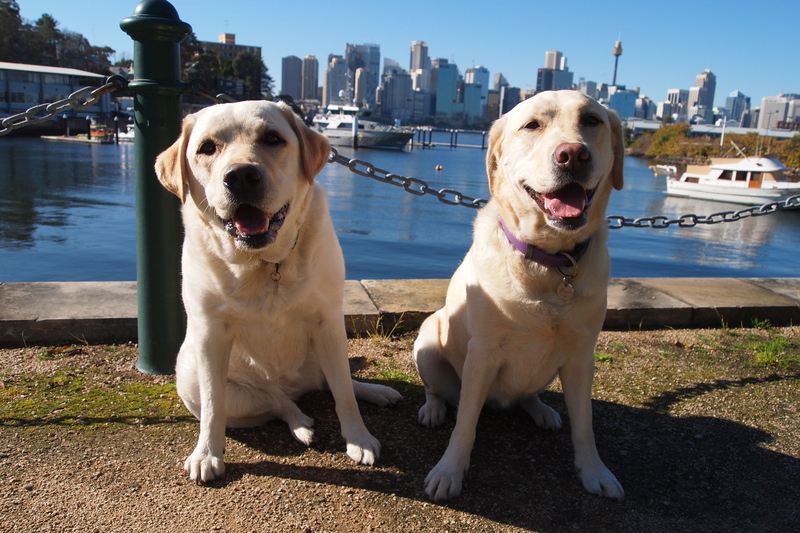 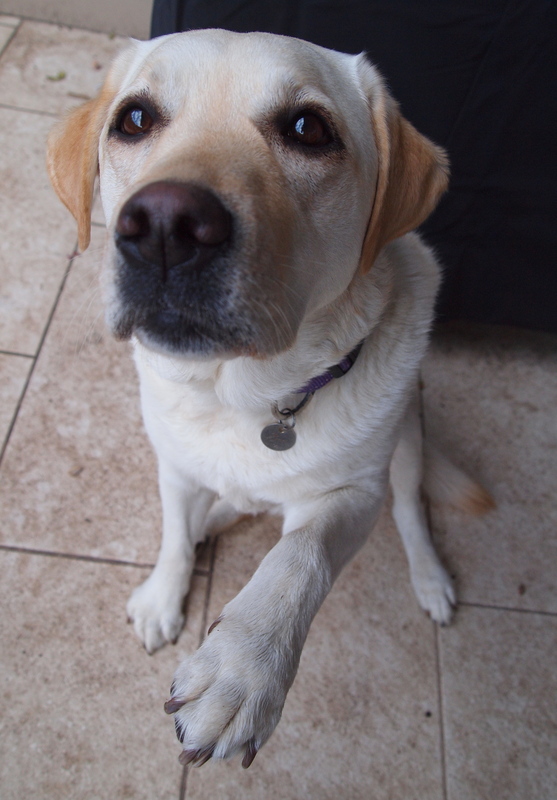 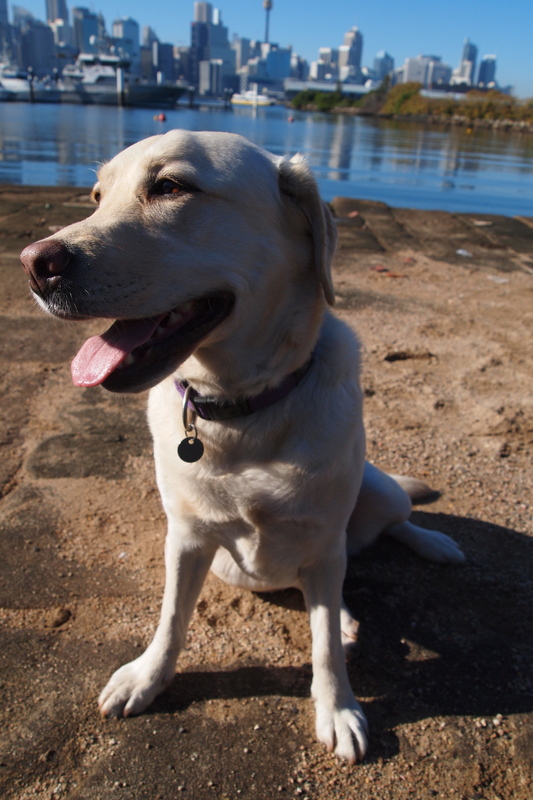 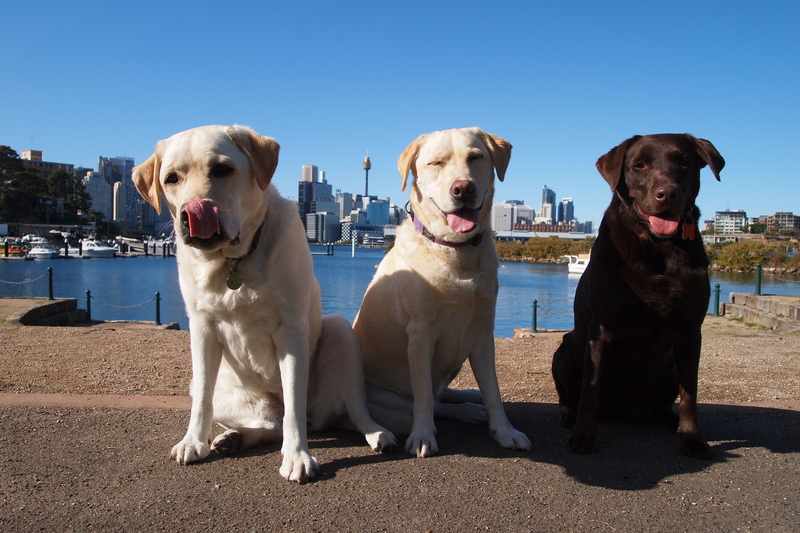 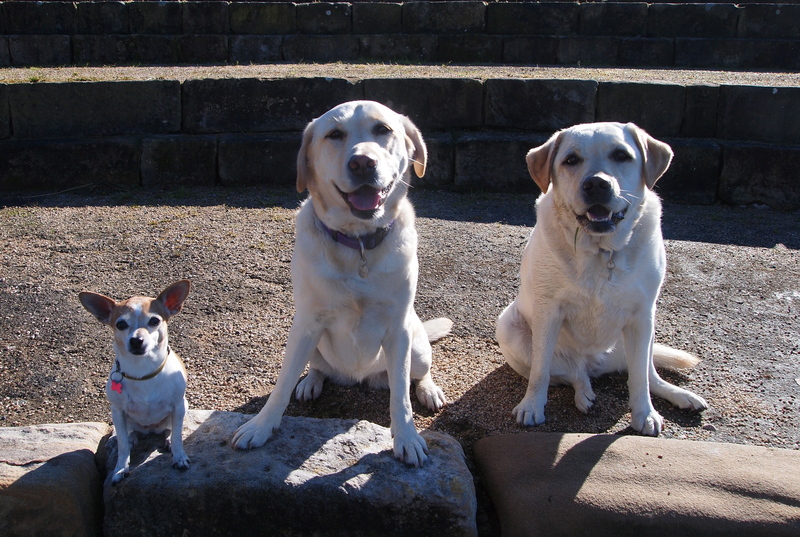 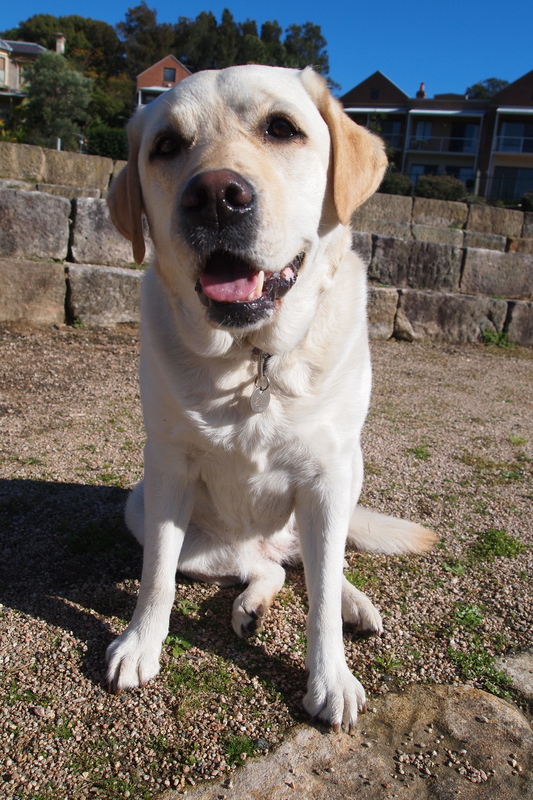 I am so glad that her last few weeks were spent with you Calley – she seemed to have so much fun running around! 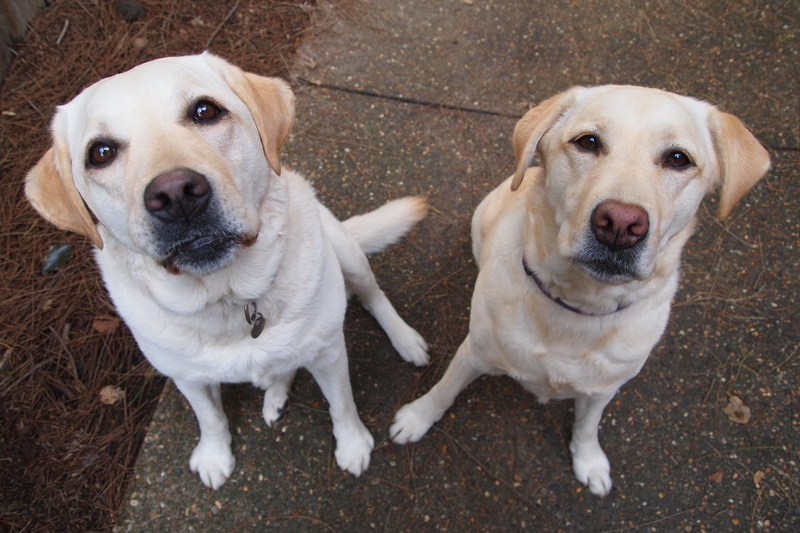 Thank you for me, Dan and Baci.